Digital portfolios are great. Thank you. 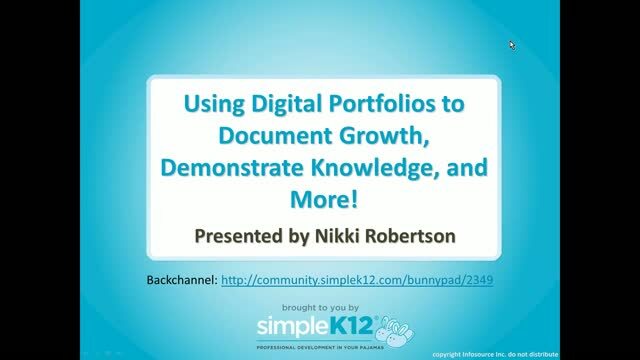 I love the digital portfolio idea and this was very informative! 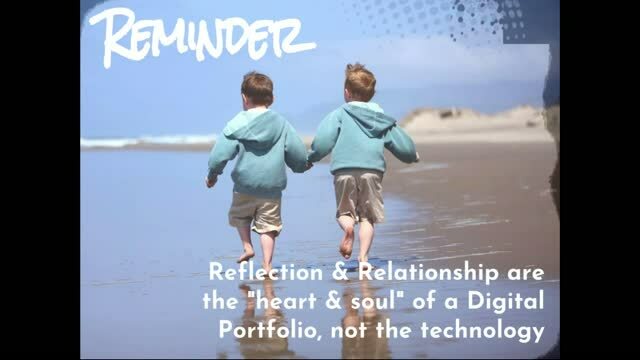 I'm glad that there was a fair amount of emphasis placed on teachers having digital portfolios, too! Good presentation. Thanks. Great Webinar. Lots of good information. Nicely paced. Thank you for the link to the presentation and other resources. 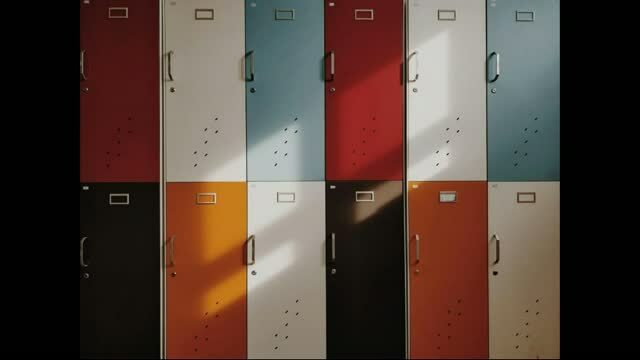 Excellent overview of student portfolios. 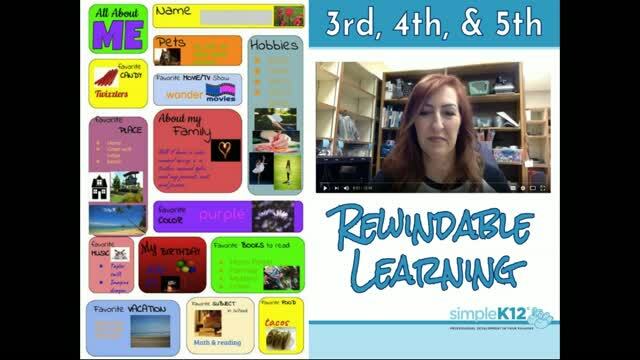 The webinar helped me organize my ideas for starting student portfolios with my class this fall. I'm glad I was watching on demand, as she went very quickly through each part. 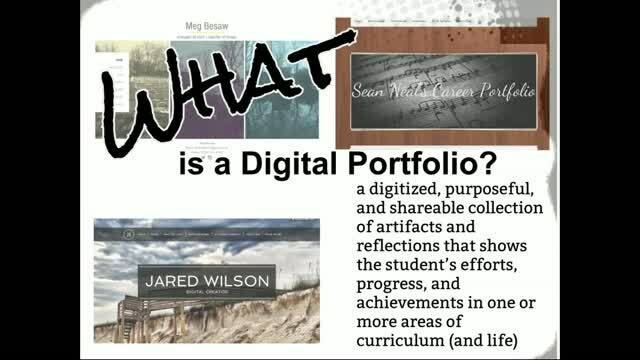 A good intro to what eportfolios are and can look like.